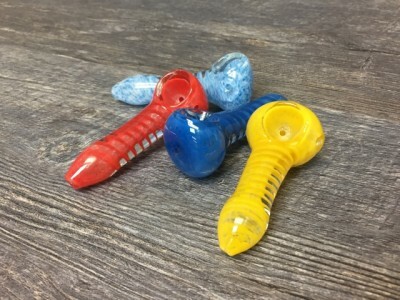 These newly designed assorted 3.5" Double Glass Frit Swirl Hand Pipes are perfect for a smooth smoking experience. 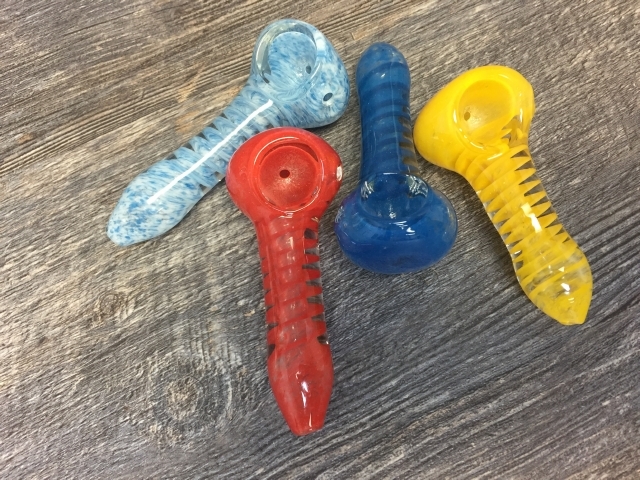 The pipes are carefully crafted with top quality, heat resistant, rugged glass in vibrant colors. 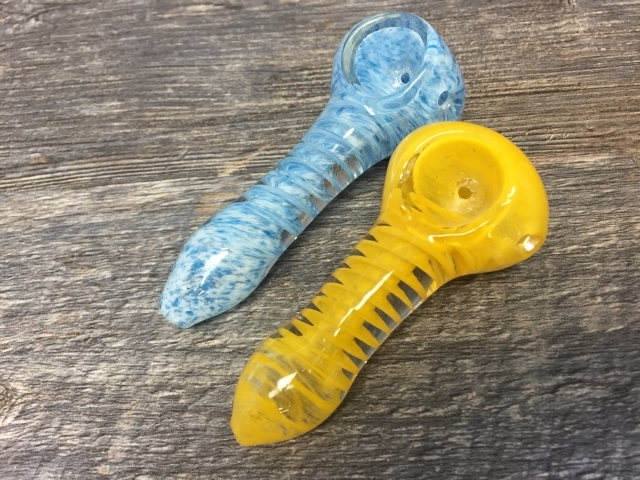 Conveniently sized at 3.5”, these pieces make the perfect easy-to-conceal hand pipe. Designed with swirls along the stem and infused with solid vibrant colors to the mouthpiece and bowl, get ready for a whirlwind smoking experience.